Executive Vice President and Chief Financial Officer at Alliance Data Systems, Edward Heffernan is first-generation Irish American. His father Joseph’s family hails from Leitrim and his mother Claire has roots in County Mayo. He received a bachelor’s degree from Wesleyan University and an MBA from Columbia Business School. 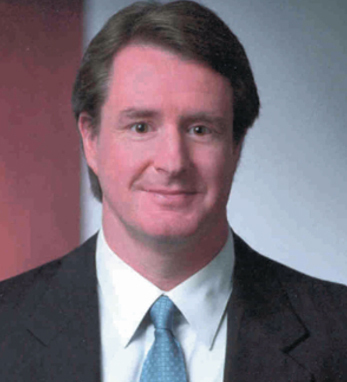 Heffernan joined Alliance Data Systems in May 1998. The company, which is a leading provider of transaction services, credit services and marketing services, has revenues of $1.2 billion dollars and 7,600 employees. Previously he served in corporate finance at Credit Suisse First Boston Corporation from June 1986 to July 1990. Then he worked as vice president, mergers and acquisitions for Citicorp from July 1990 through October 1994. He moved to First Data Corporation in October 1994, where he worked until May 1998. Heffernan is married with one daughter and one son and lives with his family in Dallas, Texas.